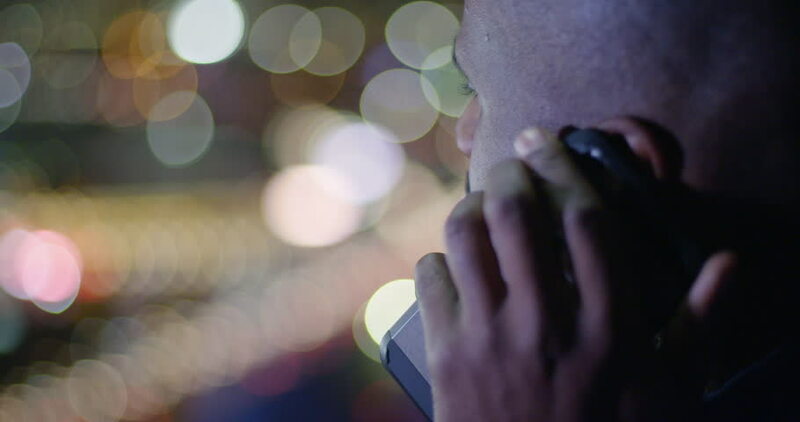 Dark skinned African American man talks on phone while looking out over city lights and freeway traffic from an apartment window high above Downtown Los Angeles at night. Focus on man's head. hd00:10A close-up view on a boxer taping his hands. 4k00:07 Eyelash extension in the beauty salon. The master increases eyelashes. 4k00:13woman at the hairdresser,hair stylist dyes her hair.